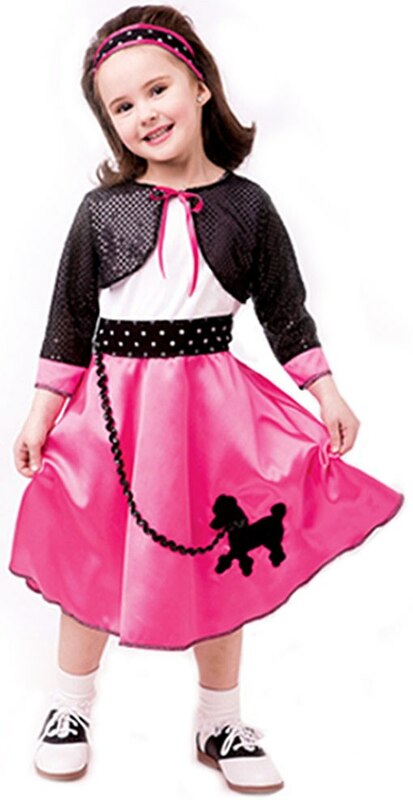 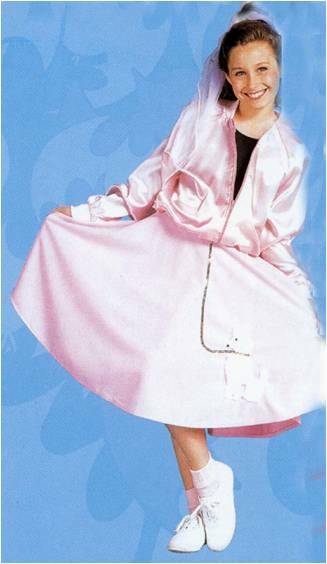 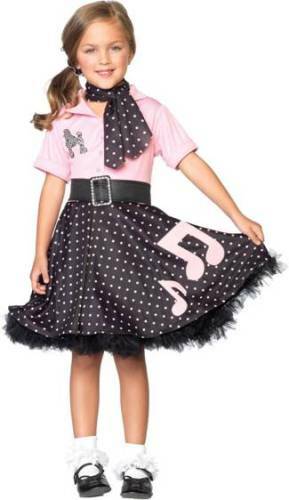 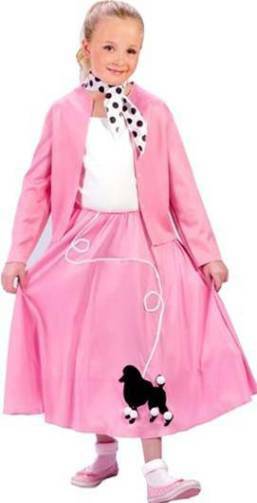 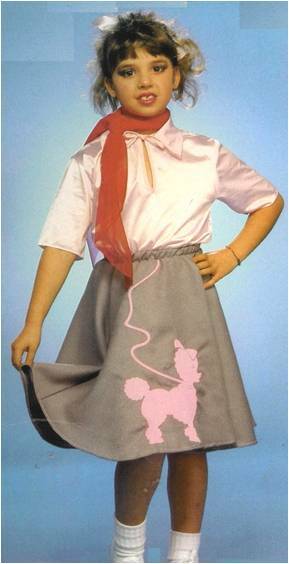 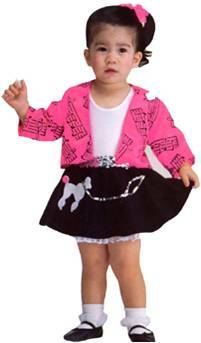 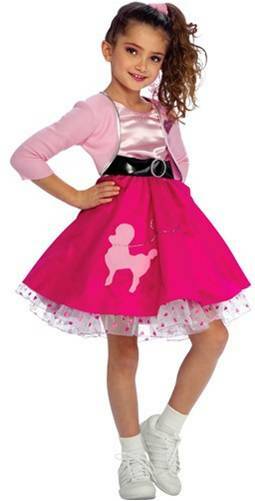 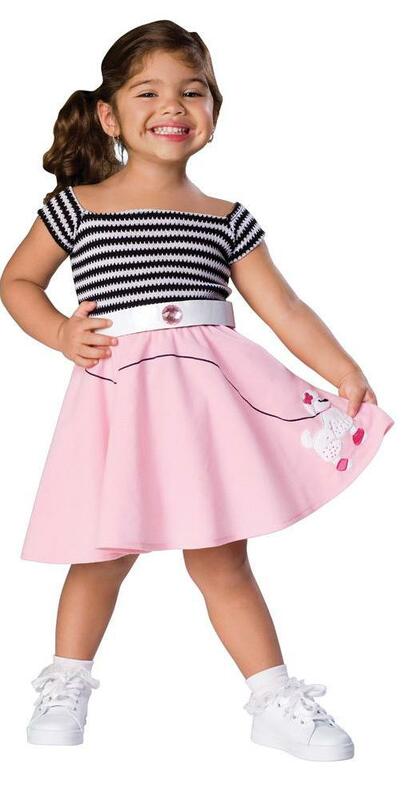 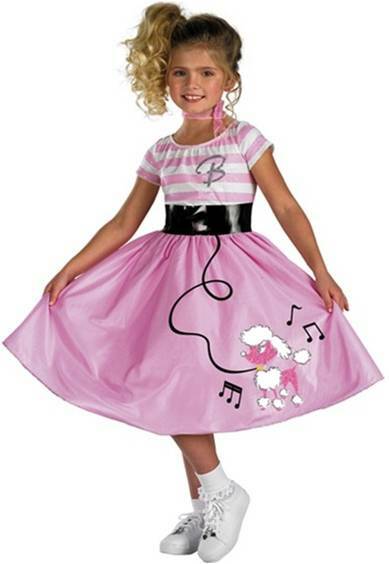 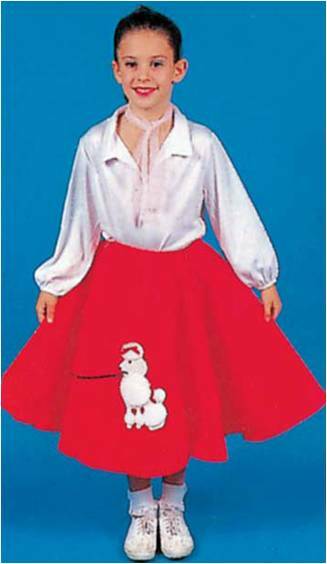 This poodle dress is perfect for any sock hop. 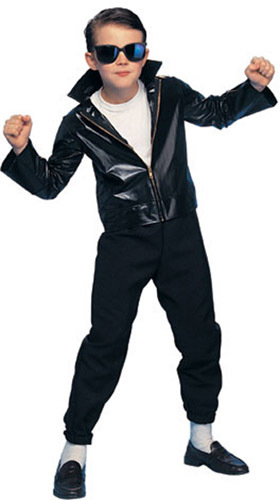 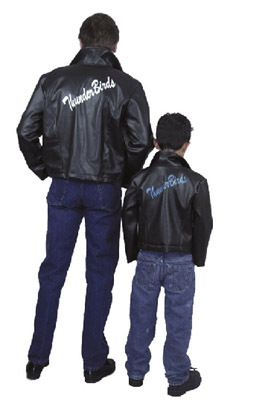 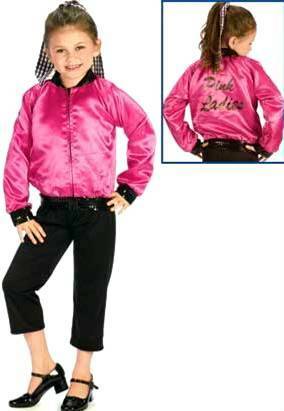 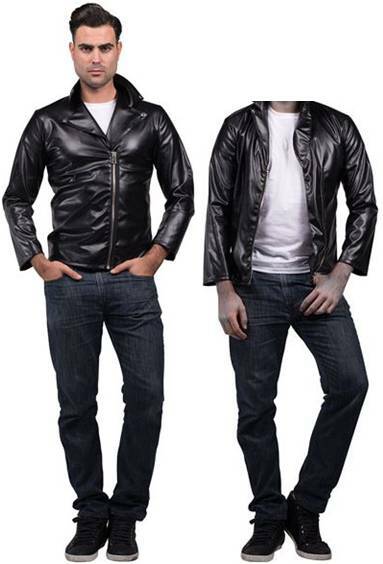 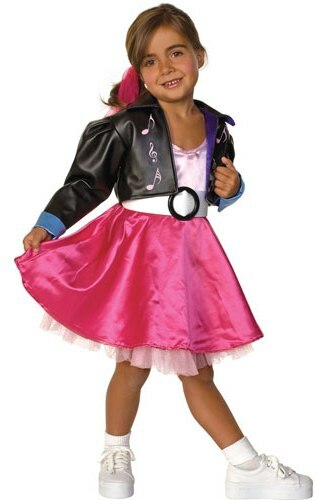 Includes the dress, jacket, belt and scarf. 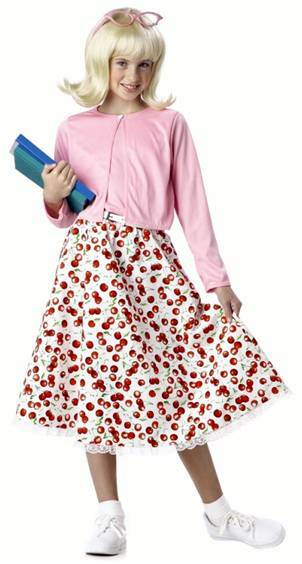 Be a sweetheart in this circa 1950s costume that includes a dress, belt and scarf.